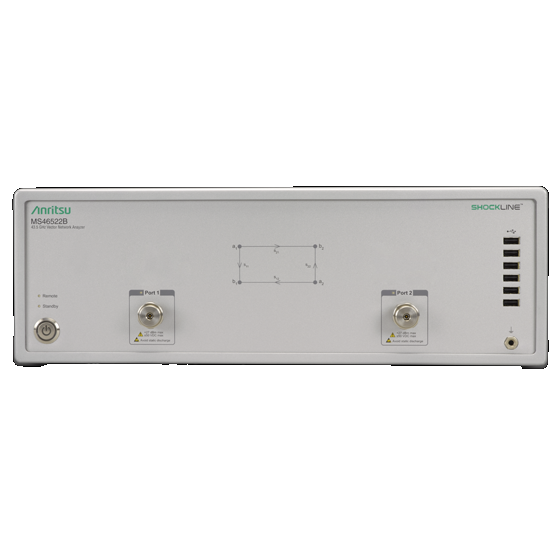 The ShockLine™ MS46522B series are 2-port performance vector network analyzers. 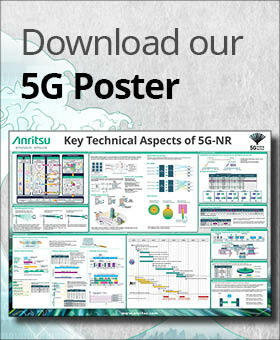 Delivering an unprecedented level of value and performance, this series lowers the cost-of-test and speeds time-to-market in numerous testing applications up to 92 GHz, including: manufacturing and verifying mobile network equipment and devices for 5G mmWave applications; automotive cables; high-speed data interconnects; and system integration components. The ShockLine MS46522B series, configured with Options 10, 20, or 40, brings RF to microwave frequency capabilities to this family. 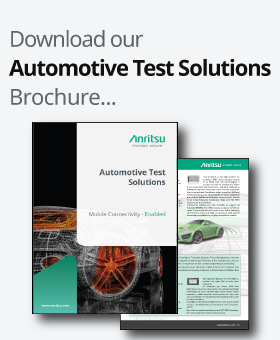 These frequency options, combined with powerful shockline software, provide a cost-effective solution for the most challenging passive device testing. 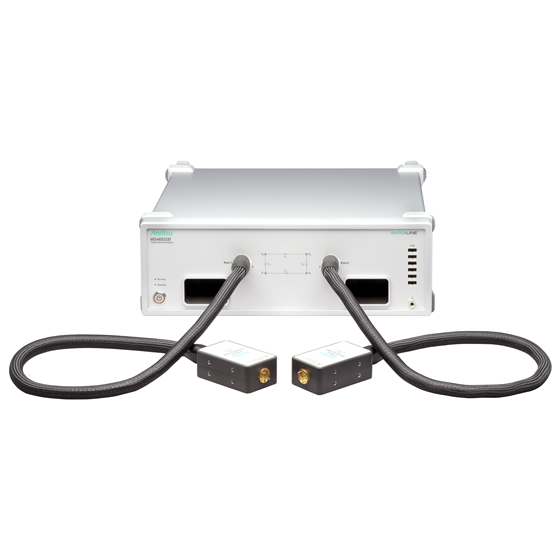 Option 82 is the E-band frequency option for the ShockLine MS46522B VNA. It uses tethered source/measurement modules to bring a new level of performance, cost, and convenience to banded millimeter-wave (mmWave) measurements that are unprecedented in the marketplace. For applications requiring only E-band frequency coverage, the ShockLine MS46522B 55-92 GHz mmWave option is the best value on the market and enables mass market production of E-band components. For applications requiring time domain analysis, Options 2 and 22 are available. Option 2 enables the ShockLine MS46522B to provide real-time bandpass and lowpass time domain functionality. Lowpass time domain enables a TDR-like display with capability of showing real impedance over distance or time. Option 22 equips the ShockLine MS46522B with file-based signal integrity (SI) tools for debugging SI issues and validating circuit models. 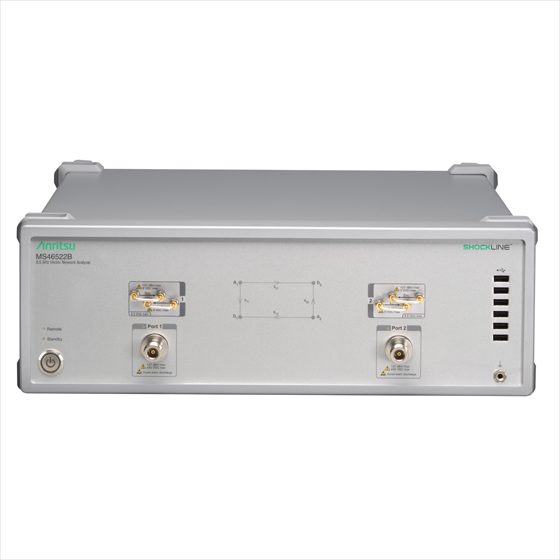 The 8.5 GHz ShockLine MS46522B VNA model has additional hardware options available. Options 51 and 61, access loops and bias tee respectively, allow maximum flexibility for custom test setups. 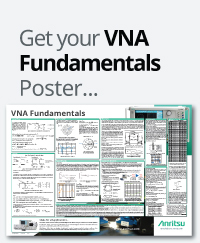 Access loops enable direct connection to the VNA sources and receivers that can be used to optimize performance for testing DUTs with high dynamic range requirements. Bias tees provide DC power for device testing that requires biasing while testing. This series includes a computer and power supply in a compact 3U high chassis, and uses the same GUI, software, command syntax, drivers, and programming environments as the rest of the ShockLine family.